Even when you’re with family you always want to look fabulous during the holiday season. At least that’s how I feel, everybody dresses up and tries to get there make up done, even though it’s just at home. 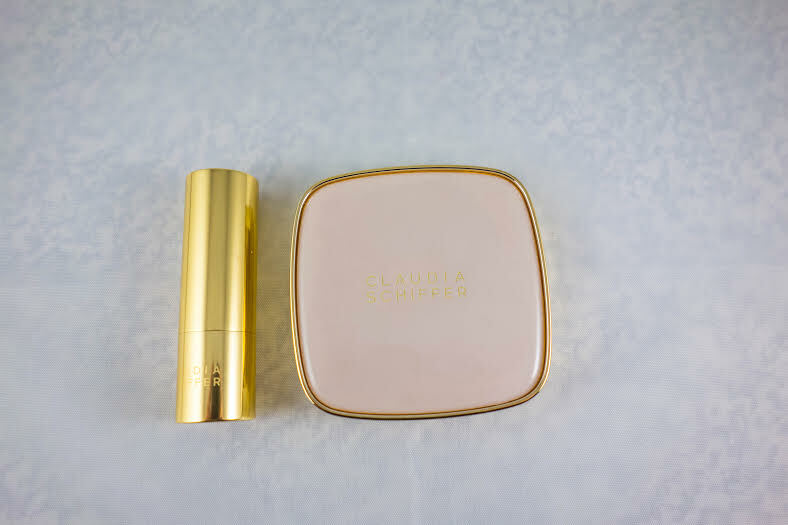 I was lucky enough to test some products of the Claudia Schiffer make up line. 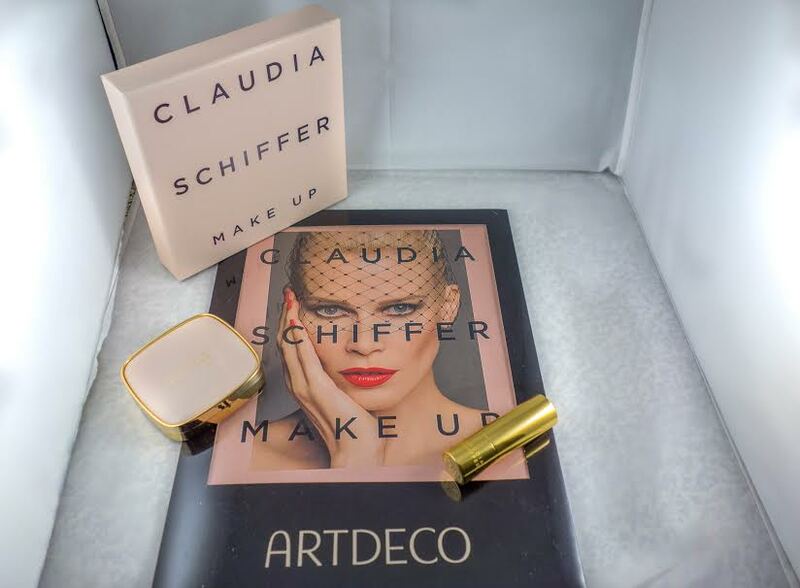 Claudia Schiffer teamed up with Artdeco Cosmetics, Artdeco is THE nr 1 make up line in Germany. 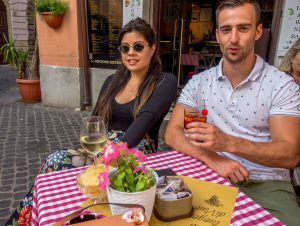 They mainly focus on the individual wishes of all women. Which Claudia Schiffer knows all too well after all those years of modelling. Artdeco regularly teams up with a celebrity to create a limited edition. Whom other than Claudia to show what effect make up can have. ‘During my Career I’ve learned so much from working with the world’s best Make-up artists. I’ve used those experiences to create a high quality, Modern, easy to use, professional level range, that will enhance your look and confidence. 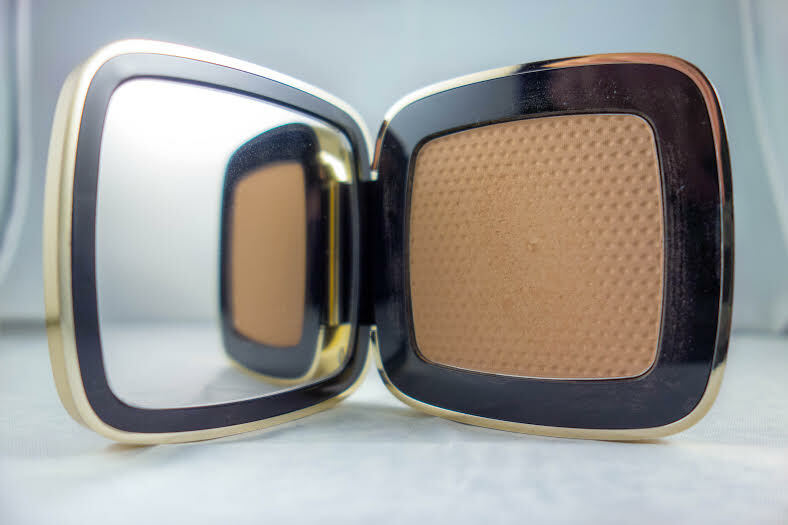 I’ve tested the contouring powder and a lipstick. apparently Claudia Schiffer was inspired by a pink Vespa and 60’s vintage melamine pastel colour. It comes in 2 colours ‘Desert & Tan lines’. Desert which I tested is really soft like silk. This gives a nice healthy glow, perfect for winter. The tan lines already say it, it’s more sun-kissed and ideal for summer. It blends in easily and doesn’t smudge. And the lipstick that I tested was red ‘Caspar’. 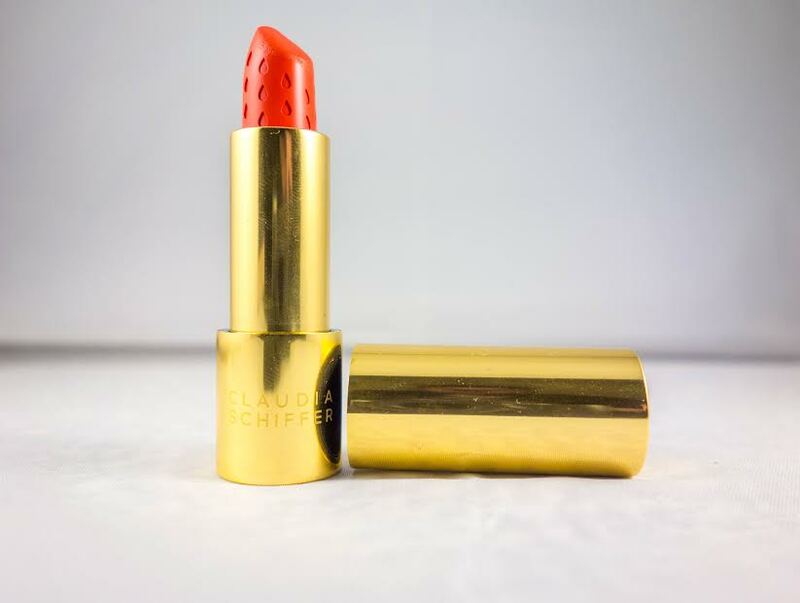 It comes in a gold shell and the lipstick itself is decorated with water drops. You’ll find on most products a cloud as a finishing touch, that’s because Claudia Shiffer was called ‘Cloudy’ when she was a kid. And now it’s an icon for her brand. The red was just right for the holiday spirit. It’s creamy and still semi mat but doesn’t dry out the lips. So my make up at the family Christmas party was sober but still colourful. You can get the Claudia Schiffer make up line, online. The prizes are reasonable and definitely worth the try.